It would be hard to find a legislator who has sponsored more tax-cutting legislation than Thad Altman. As a member of the House Ways & Means Committee, Thad helped to draft and pass the “Florida First Tax Package” giving $170 million back to Floridians. Thad also voted in favor of creating a ballot measure to amend the State Constitution to require that any increase in taxes or fees requires a 2/3 majority in the Florida Legislature (Amendment 5, 2018). 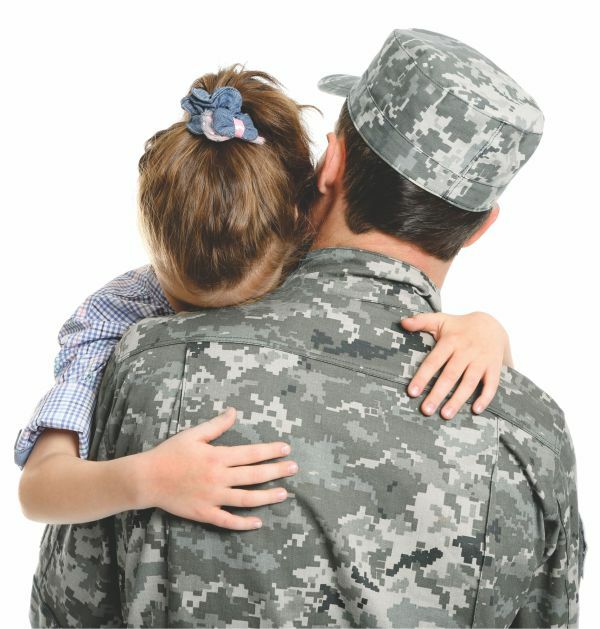 Brevard County has the 6th highest population of veterans in the State. Thad Altman has sponsored numerous bills to help veterans. This year, Thad cosponsored the “Don Hahnfeldt Veteran & Military Family Opportunity Act” making it easier for veterans, service members, and their families to do business in Florida and declared March 25th “Medal of Honor Day” in the State of Florida. Thad Altman recognizes that the Space Coast is developing into the Silicon Valley of the Commercial Space Industry. As the past Chair of the Senate Military and Veterans Affairs, Space, and Domestic Security Committee, Thad championed space friendly laws and appropriations that have led to the rebirth of our Space Coast. This year, Thad helped secure $104 million for space-related projects and programs. Thad Altman knows that the health of the Indian River Lagoon is one of the most pressing issues in Brevard County. 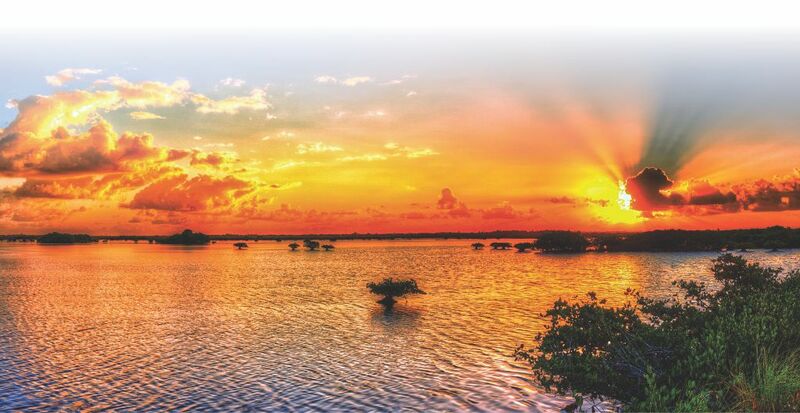 Thad has secured over $60 million in state funding for the Indian River Lagoon and sponsored a bill to appropriate $30 million a year to the lagoon. Thad Altman also sponsored legislation to restore the Everglades and control runoff into the Indian River Lagoon. No one has been tougher than Thad Altman on illegal immigration. Thad personally sponsored a bill that would’ve required companies to electronically verify the citizenship status of employees. This year, Thad cosponsored HB 9 which set out to BAN sanctuary cities in Florida.